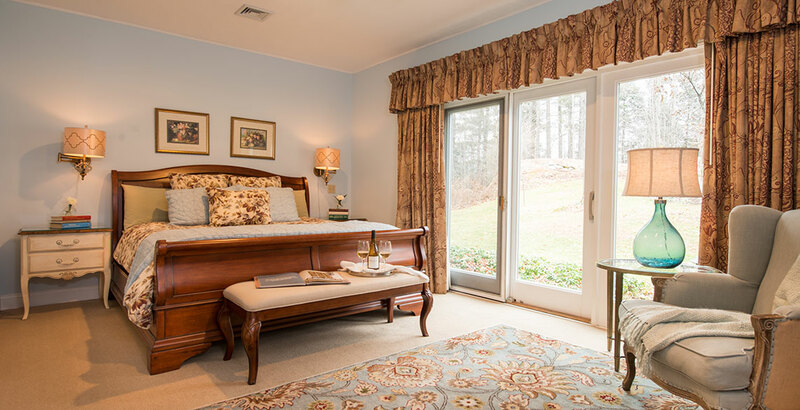 Welcome to the Stone Hill Inn! Creating unexpected opportunities for you to celebrate life together is what we love to do at the Stone Hill Inn. 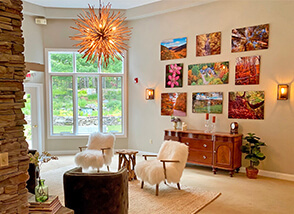 We continue to research and provide new packages, events, attractions and specials that utilize the inherent strengths of Stowe: Romance, Adventure, Food and Culture. Good. Fill in your contact info and you won’t miss our next celebration. New! We now send a special birthday email during your birthday month. Receive emails about last-minute deals, too? We promise we won’t bombard you with email or sell your information. We simply send out items of interest to our loyal fans so that you are the first to hear. Welcome to the family!